Hi quilty friends! 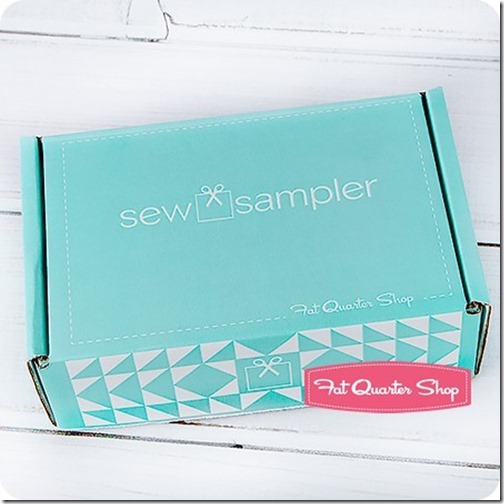 I just received my September Fat Quarter Shop Sew Sampler box and I have an un-boxing video for you! 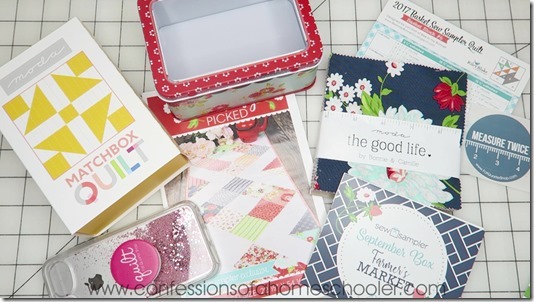 This box has some of my favorite fabric and a beginner friendly pattern to go with it, I can’t wait to show you what’s inside this month’s box of goodies! 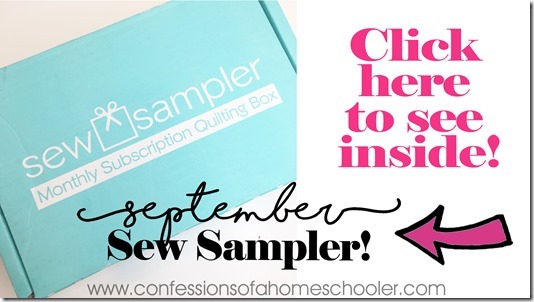 Watch my September 2017 Sew Sampler Un-boxing video here! I love love love my Popsocket! I’ve had it for about a year and a half and I can’t imagine not having it! I’ve had so many people ask me about it! And I’m loving those Matchbox Quilts, I think it would be a great gift idea for my daughter who is 9 and learning to quilt! Thanks for sharing!